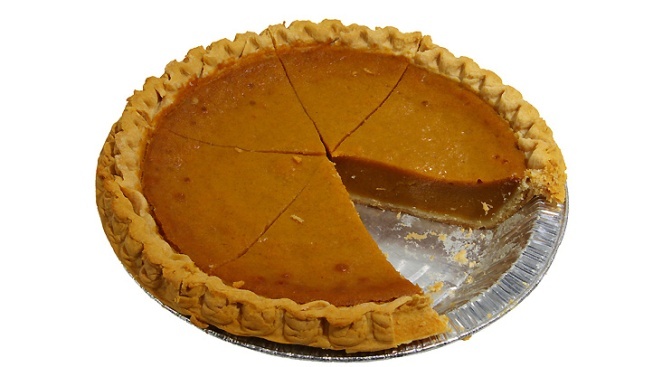 The Sweet Tea Pumpkin Pie Festival may or may not include actual pie. The Sweet Tea Pumpkin Pie Music Festival, the District's biggest and strangest celebration of small and far-flung indie-rock bands, is back, following its inaugural run this past June. As previously reported, its second edition is set for Oct. 8-9. Now, the free festival has announced some lineups and venues, including three venues along the U Street N.W. corridor (The Islander, Dynasty and Dukem) and two closer to Logan Circle (Lalibela and Caribou Coffee). You can find a full list of bands on the festival website; local participants include Mercies, The Cinnamon Band, Drawbridges, Dangerosa, Shark Week, Once Okay Twice, The Echo Wall, Rene Moffatt, The Torches, Ugly Purple Sweater, Nunchucks, and more. The festival is the brainchild of Dave Mann, a musician who's become a quixotic and relentless figure in the local indie-rock scene over the last few years. Unlike the last festival, however, Mann planned this one with the help of a small committee, and also lined up some sponsorship. The bands still aren't get paid, but they are being fed by Pica Taco. I'm working on a longer piece about Mann and his festival. Got thoughts on either? Send me a note. Sweet Tea Pumpkin Pie Festival Announces Lineup was originally published by Washington City Paper on Sept. 28, 2011.